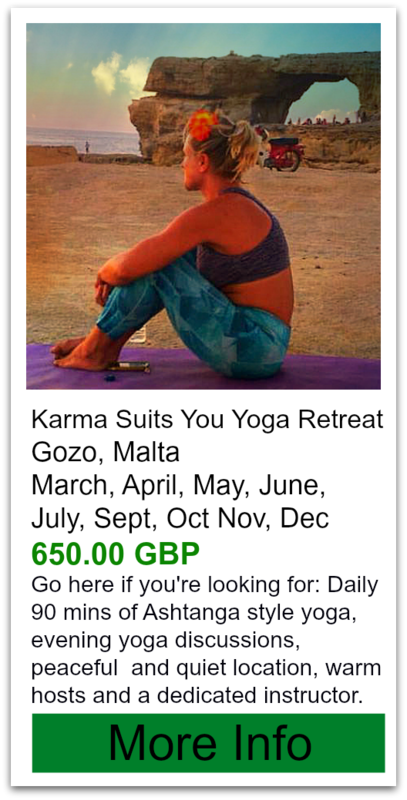 I haven't found too many yoga retreats Crotia yet but I'm hoping this page will grow with time. 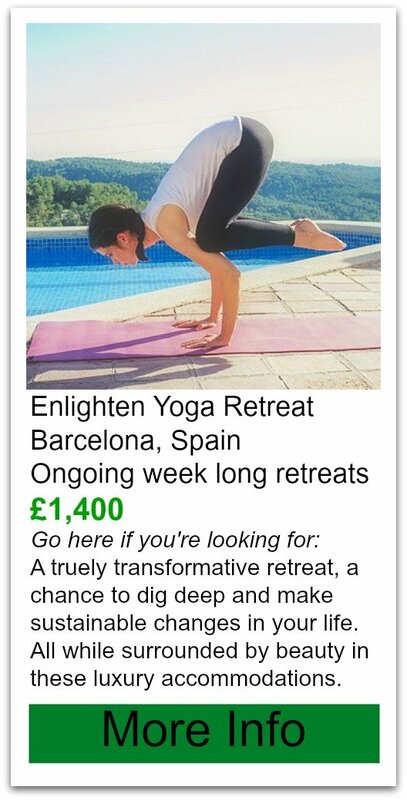 Sadly I have only one yoga retreats Croatia. Go here if you're looking for: A small cruise of around 30 people and lots of extra goodies. The entire cruise is also a photography workshop too! A private chef and twice daily yoga. 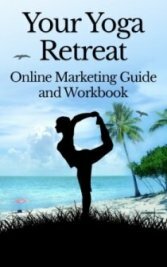 Know of anymore yoga retreats Croatia? Tell me about them here!